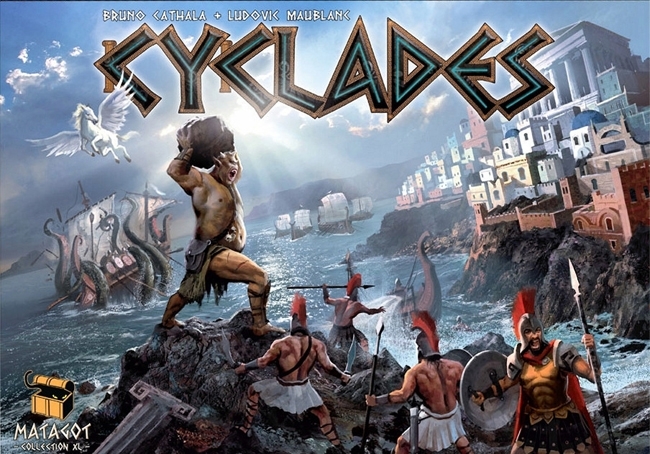 I played my first game of Cyclades last night, and it’s definitely a game I’d like to revisit. To be more precise, I played my first most-of-a-game: as everyone was agonizing over potential endgame scenarios, the coffee shop closed and we had to pack up and leave. For the record, I’m just going to assume that I was about to win. Nintendo’s line of collectible, game-connected figures has so far been a huge success for the company. In the six months they’ve been out, Nintendo has shipped 10.5 million units and is scrambling to get more product on store shelves. This is, in one sense, perfectly understandable: similar products, like Skylanders and Disney Infinity, are hugely successful, and Nintendo has a stable of popular characters like Mario, Link, Donkey Kong, and… Wii Fit Trainer. Why wouldn’t they be popular? But in another sense, the success of Amiibo is a little weird, because unlike, say, Skylanders, they don’t really do anything. Well, that’s not entirely accurate. They do some stuff. But what they do is a vague and inconsistent. The most robust Amiibo support is found in Super Smash Bros., where Amiibo become NPC companions/opponents that you can level up and customize. This is the closest Amiibo come to having Skylanders-type functionality, where you bring your character into the game, upgrade and/or customize it, and save the stats to the figure rather than the console hard drive, allowing you to bring your character to a friend’s house. But in Super Smash Bros., you don’t get to play as the character, just alongside it or against it. Back in March, Nintendo announced that they were working on a new “dedicated game platform,” with the codename “NX.” No other details were offered other than to say that the NX will be a “brand-new concept” and that the company “[hopes] to share more information” in 2016. 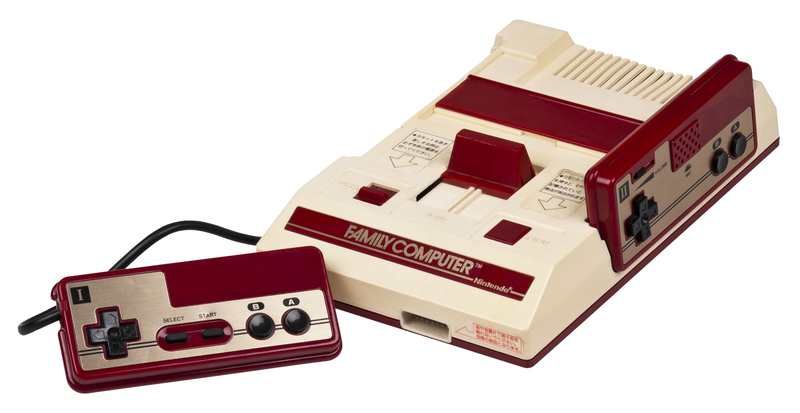 The announcement came during a press conference in which Nintendo announced its plans to develop games for smartphones, so the point of this reveal was to reassure stockholders and/or fans that the company is not abandoning dedicated gaming hardware. And, for now, that’s all we really have to go on: a codename and a vague notion of when we will learn more. Well, that and our infinite capacity for unfounded speculation! I love this game. Let me get that out of the way right up front. 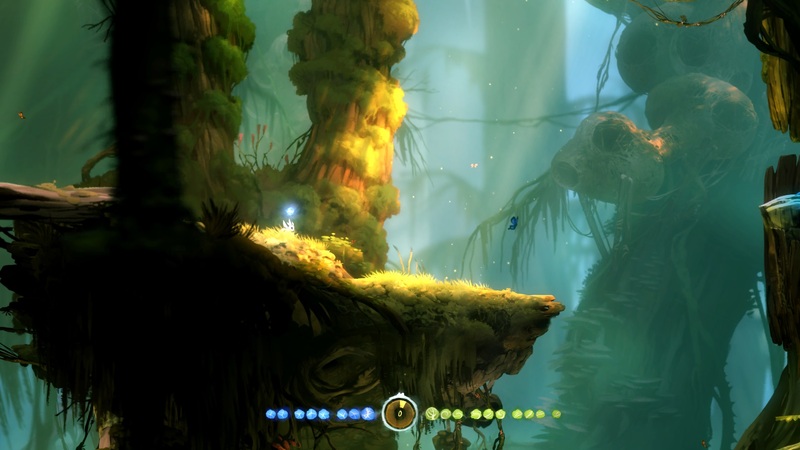 We’re in a new golden age for side-scrollers, and Ori and the Blind Forest is up there with the best I’ve ever played. Gorgeous graphics, fluid controls, and satisfying challenges make for one of the best videogame experiences I’ve had in years.